Ashely Shook is the Senior Pastor of Hillside. He joined our team in July 2018 and has experience in leading and planting churches. 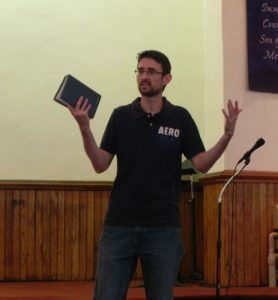 Ken Beichler is the campus pastor of Hillside Juniata. He has been leading the church for 27 years. He was a missionary for a number of years in Canada before joining us. Ken has an eye for detail and a passion for seeing people come to know Jesus Christ. 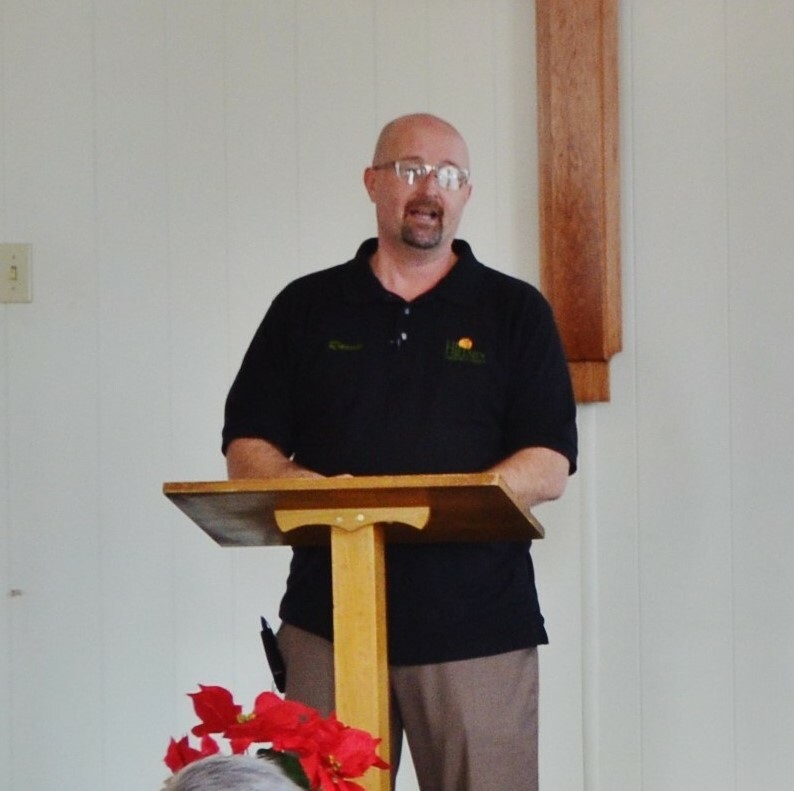 Randy Zitterbart is the Campus Pastor at Tyrone. Randy and his wife Beth have two boys and enjoy getting involved in the community. John Poe is the Youth Pastor at Hillside. He and his wife, Naomi, have been with us for 19 years and have two boys.